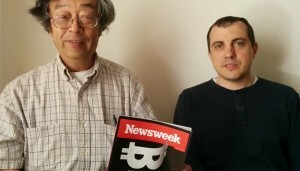 Last month, Andreas Antonopoulos set up a Bitcoin donation fund for Dorian Nakamoto, whom the Newsweek claimed to be Bitcoin’s creator. The fund was setup as a way to help Dorian Nakamoto with possible legal fees and for all the trouble he has gotten from the Newsweek article. Fundraiser came to an end with over 49 bitcoins ($23,840) collected, an increase from the 47 that was reported a month after the fundraiser started. 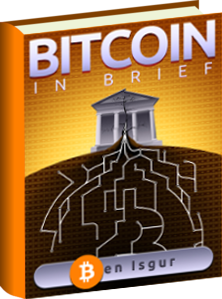 As such, to fulfill his promise, Andreas Antonopoulos hand delivered the donations and posted a video clip on YouTube in which Dorian Satoshi Nakamoto thanks the Bitcoin community for their support. 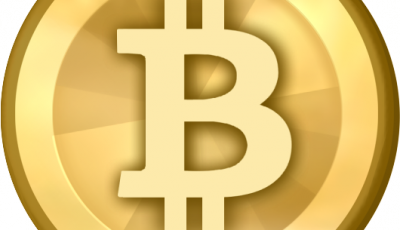 In the description of the video clip, Antonopoulos writes that the only reason why he is present in the video is to show people that he has fulfilled his duty for the fundraiser. There are people who doubted that the money would go to Dorian Satoshi Nakamoto, and this video is proof that the bitcoins were given to him by Andreas. Nakamoto also said that he will continue to keep his Bitcoin account for many years and hopes that he can somehow give back to the community. CoinReport salutes Andreas for his integrity.